MTN subscribers took to social media to express their dismay at the 10% cost from every me2U transfer, which the company had not made public. It all began when one, Edmund Kagire tweeted a complaint saying: “So MTN Rwanda started charging for sending Me2U? This is ridiculous.” that MTN is doing its best to look for money anywhere possible. The tweet grew to a long thread with concerns and complaints until the telecom regulator (RURA) intervened. “Thank you for raising this genuine concern. RURA is taking up the matter with MTN and will ensure that customers are protected,”It tweeted. After threats by subscribers to switch to other networks, MTN has now scrapped off the charges and promised to refund those who had incurred the cost. “Dear customers please be informed that 10% fee on Me2U is no longer applicable. Customers will be refunded. We apologize for the inconvenience,” MTN tweeted. The company also promised to communicate to all those who are on or off social media after insistence from its customers. However, even after the announcement to rectify the matter, subscribers are demanding that MTN be fined for the bungle. “This should come with fine and pay indemnities for damages caused to the victims and clients’’ one Smith tweeted. 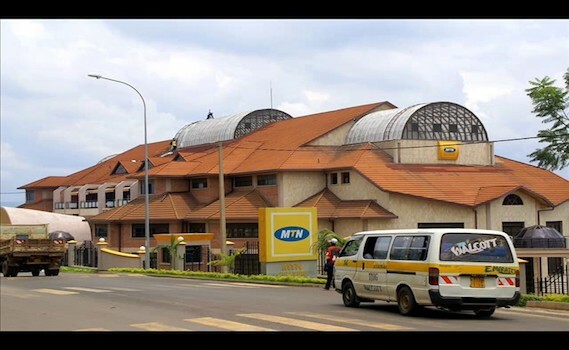 Smith further commented that the MTN Rwanda has no reason to apologize because what happened was deliberate and planned, not by accident. “Why apologizing? Was it done by accident? Or it was planned?”, he questioned. 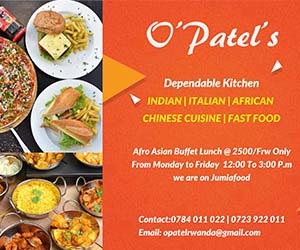 This comes after the company was fined by RURA in May this year with roughly $8.5m for breaking its contractual obligation after illegally exporting all its subscribers BIG DATA to its IT Center in Uganda despite earlier warning by the regulator. “So after RURA charged MTN Rwanda Rwf7b now we are to pay the cost. Farewell to you.” Tweeted Seths Butera.